As with any finance option, personal loans should be approached with caution. Trawling the loan market can be akin to running a gauntlet at times, so it’s important you know the key things to look out for. Taking out money to your name can have devastating consequences if you aren’t adequately prepared to meet the repayments. Failing to pay back on time will affect your credit rating, which ultimately defines your financial future. Doesn’t sound like good news, does it? With the right care, though, loans can be extremely useful if used correctly. It doesn’t matter whether you’re trying to clear some mounting debt, or looking to finance a high-end purchase. You’ll need to take the same precautions when scouting the market. Don’t just settle for the first company that willingly offers you money. The likelihood of them offering the best deal is slim to none. It’s the interest rates that are the real setbacks for borrowers, even if they don’t know that before they take out the loan. If you’re smart enough to shop around, you’ll always find cheaper premiums or more flexible payment plans. Just look at this loan rate comparison for evidence. Banks are going to benefit from giving you a loan. If there weren’t some kind of upside, it wouldn’t be an option for you. They make their money from the interest you pay on the initial loan; the trusted old long con. Of course, they stand to benefit more the longer it takes you to repay the loan. For that reason, there will be a whole host of loopholes and pitfalls written into your contract. Analyze every word carefully, and duck out if you spot any red flags. It’s not worth risking your financial sustainability. You might think you’ve landed yourself the best deal imaginable, but you probably haven’t. Remember, the repayment plan is only a minimum guideline. Your goal should ultimately be to repay the debt in its entirety as soon as you can. That’s going to reduce the amount of interest you have to pay in the long run, and can make a significant difference to the overall cost of the loan. Make sure that your payment structure allows for this, as banks sometimes write clauses that charge you for early repayments. I know it’s been drilled into you since an early age, but the importance of good credit cannot be understated. As I mentioned earlier, your credit score is what defines your financial landscape. 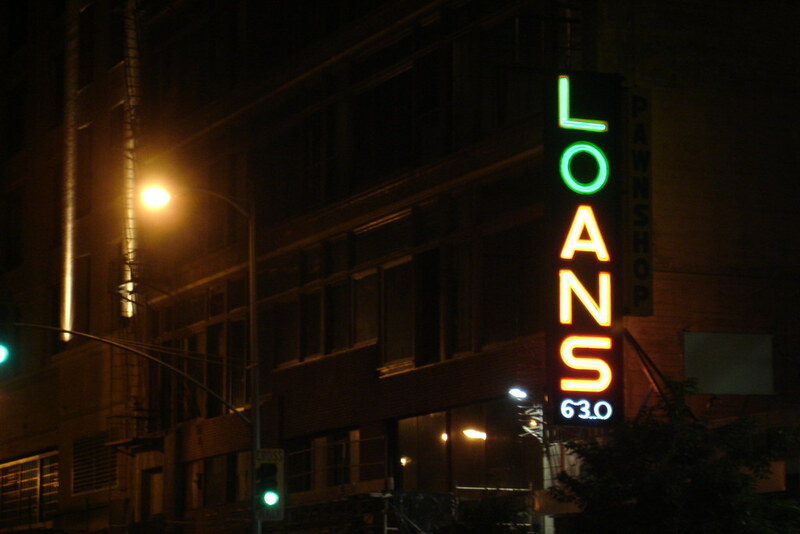 With a bad rating, you may find yourself ineligible for loans. Or worse still, paying exuberant premiums that could have otherwise been avoided. Keep a good credit score and the banks will offer you a better overall package. If you understand the risks of withdrawing a loan, there’s a good chance you can protect yourself from falling into any danger. Always use your common sense when applying for a loan, and you should be able to navigate the repayments with relative ease.